The Academy is a joint initiative between NIAB and McDonald’s UK and Ireland, in association with potato suppliers McCain Foods and Lamb Weston. In 2015 McDonald’s made a commitment to source 100 per cent British potatoes for all their UK fries. 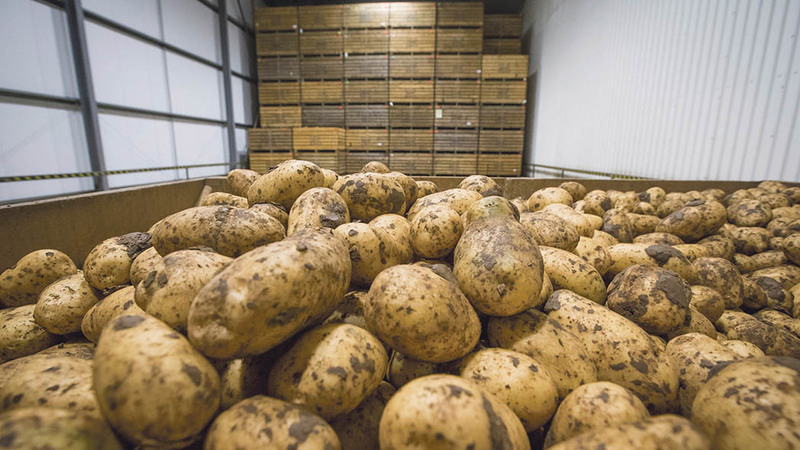 As the business sources in excess of 280,000 tonnes of British potatoes each year, the MacFry Potato Academy will be a key component in ensuring a vibrant and sustainable potato industry that can secure a growing volume of great quality ingredients, according to the company. NIAB’s Steven Tompkins said, “Utilising our highly successful ARTIS training platform, we have designed a bespoke programme of technical training to equip the next generation of McDonald’s growers with the skills to grow the perfect potato for the production of McFries.